This is a great deal, and while I don’t normally post “deals” anymore, this was just too good not to share! 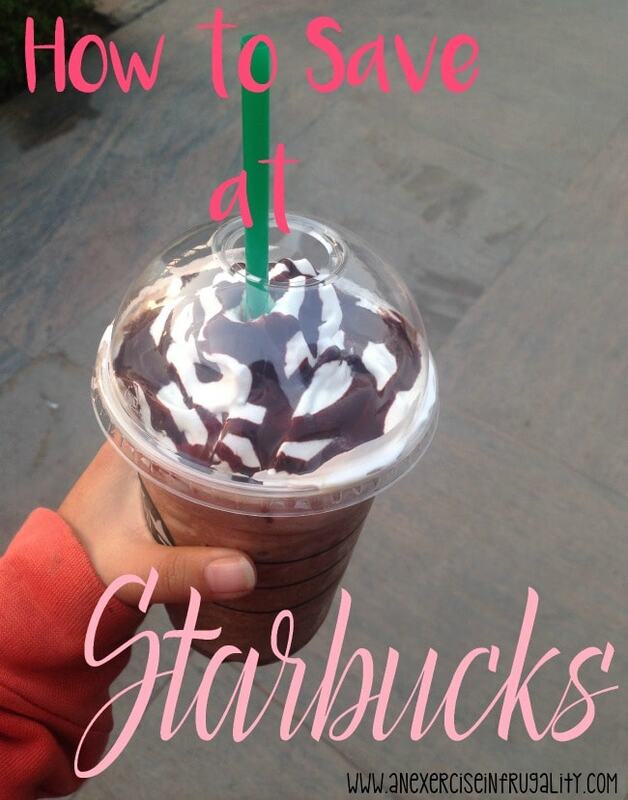 We’ve been loving Starbucks lately, but as you know that stuff is SO expensive. So when I saw this opportunity to save BIG on Starbucks I wanted to make sure everyone knows how to snag this deal. 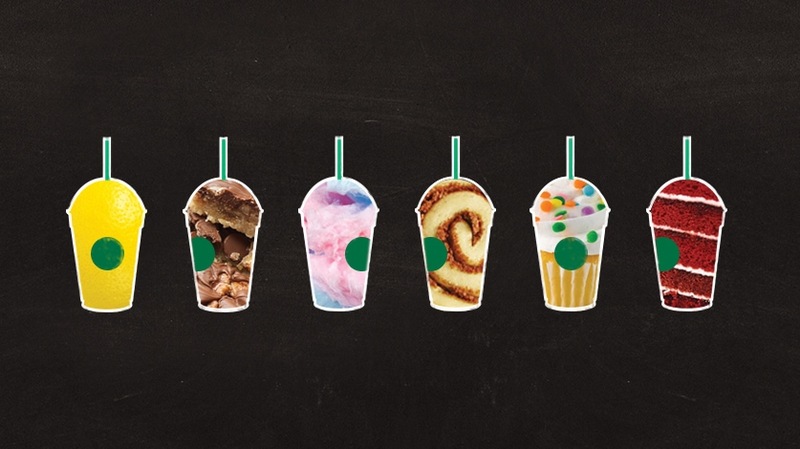 Starbucks has released 6 new “fan favorite” flavors: Cupcake, Cinnamon Roll, Cotton Candy, Caramel Cocoa Cluster, Lemon Bar and Red Velvet Cake. Check your email: this deal is by invitation only, so see if you got an email in your inbox regarding this hot deal! Then, RUN over to Groupon to snag this 50% off gift card before it sells out. $5 for a $10 Starbucks gift card is a steal as it is, but if you pair this gift card with a B1G1 Free Frappucino deal (watch for Starbucks to have a Frappucino happy hour) and now you’ve got yourself an even sweeter deal! It’s like getting your frap for 75% off. Even if you can’t get a B1G1 deal, 50% off is still fantastic. Just do it fast, because this deal will sell out quick!